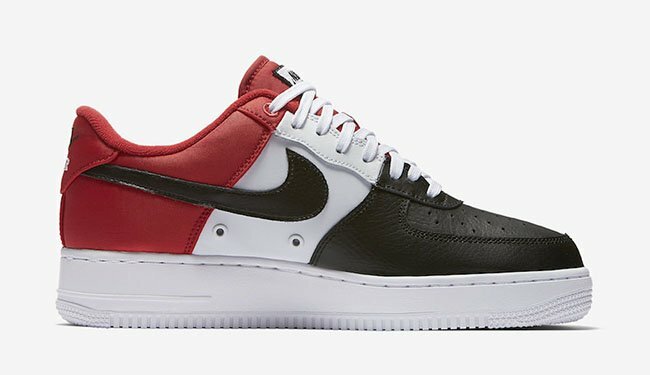 In the past we have seen the Nike Air Force 1 take on inspiration from the Air Jordan 1 which seems to have fans on both sides wanting a pair. 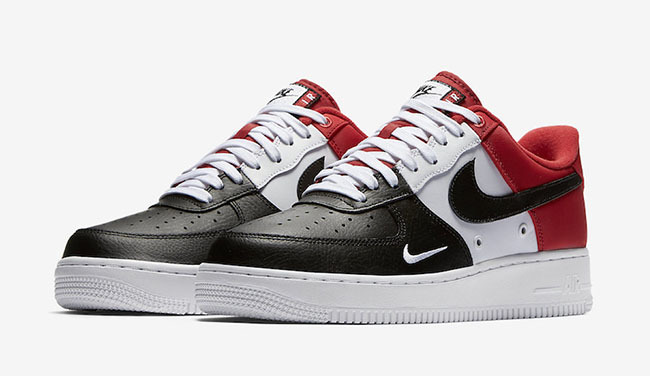 This time around Nike Sportswear will release the Nike Air Force 1 Low Mini Swoosh ‘Black Toe’ for the warmer months. 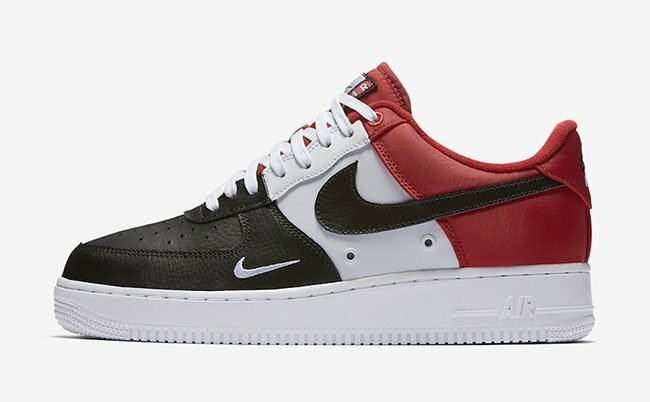 This Nike Air Force 1 Low comes dressed in the classic Chicago Bulls color theme of Red, Black and White. 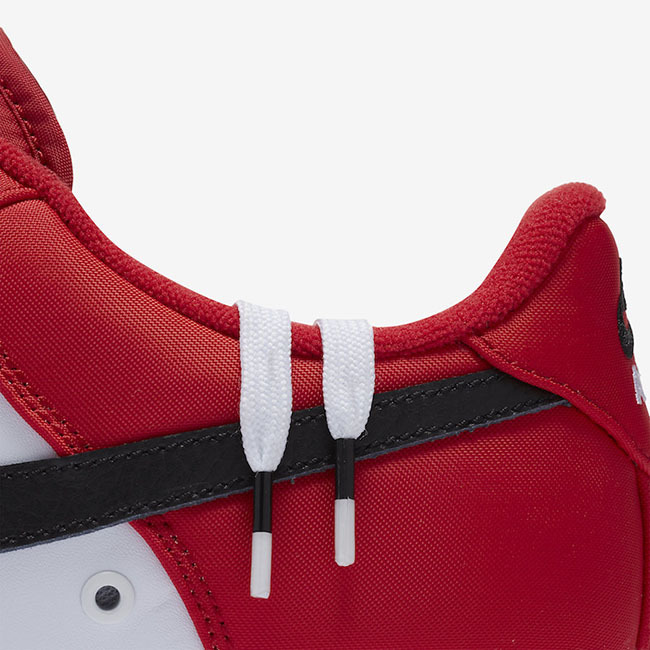 To mimic the Air Jordan 1 ‘Black Toe’, they feature Black across the toe box. 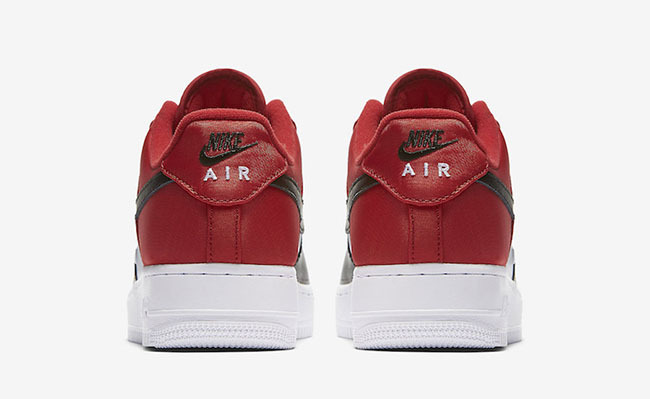 While constructed with tumbled leather, White lands on the panels, laces and Mini Swoosh. 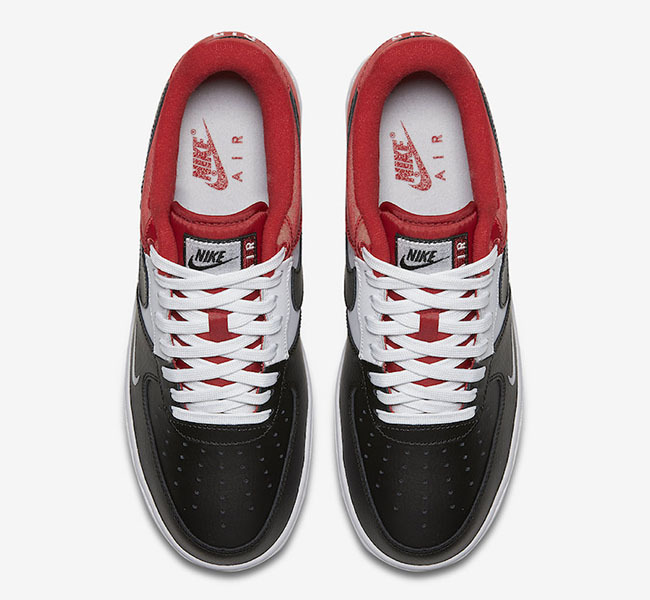 In addition we have Black on the large Nike Swoosh while Red covers the heel and collar. 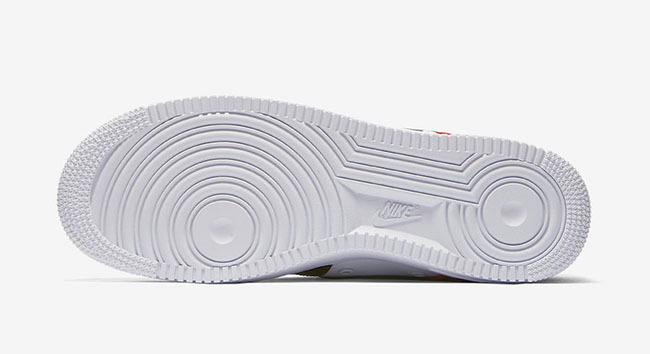 Finishing the look is a White midsole which extends across the outsole. 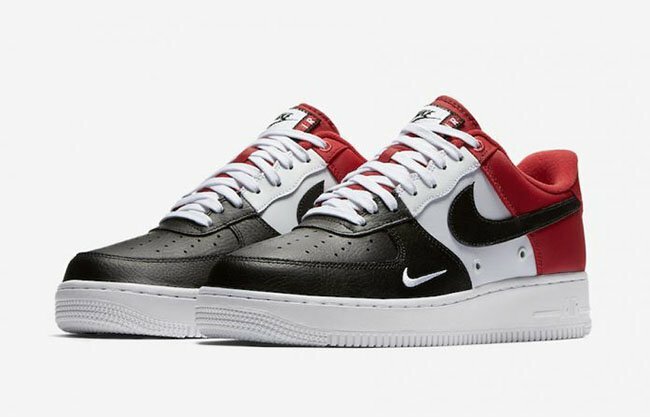 At the time of writing, a specific release date for the Nike Air Force 1 Low 07 LV8 Mini Swoosh Black Toe has yet to be announced. 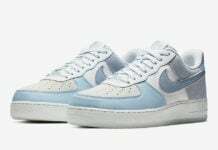 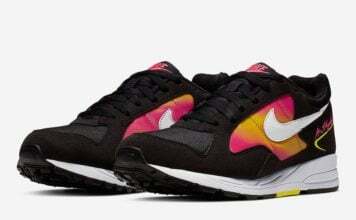 However they are expected to launch at select Nike Sportswear during Summer 2017. 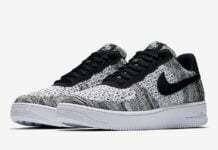 Once we have more information we will make sure to update you, but for now check out more images below which will give you a better look.